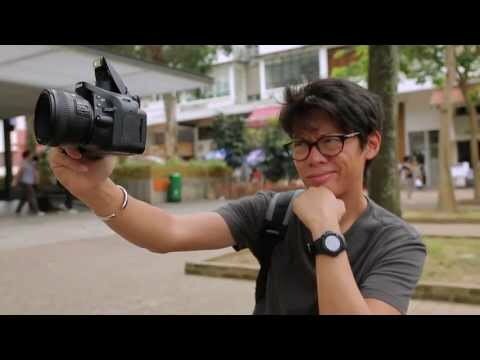 In this video, I get hands on with both the Nikon d750 and the d610. I discuss both cameras and give advice on which camera you should buy to end the old popular question! 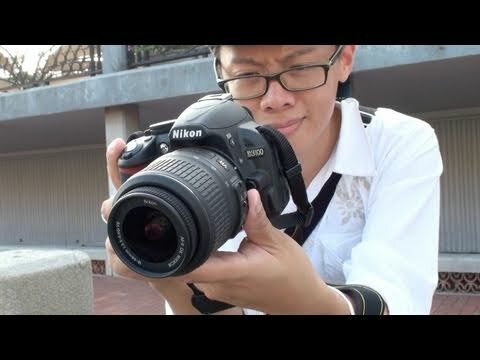 Nikon D7000 vs Canon 7D – which one is better?